They came. They saw. They went to BOLA. With no less than 8(!) 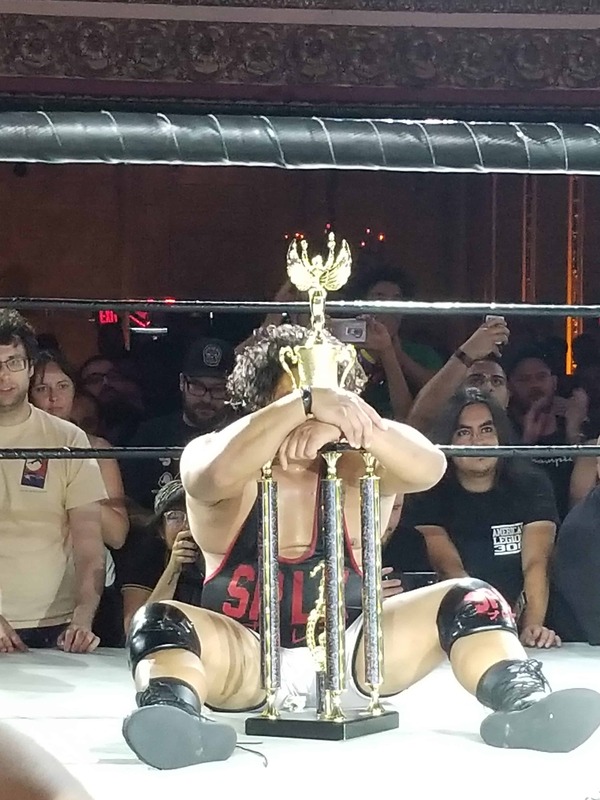 must-see contests, breakout performances from Ilja Dragunov, Puma King, Robbie Eagles, T-Hawk, Darby Allin, and a BIG reminder that Shingo Takagi is still a beast, this was the best Battle of Los Angeles to date, and the crew will not hesitate to tell you why. Captain Jack’s Armbar Emporium Ep. 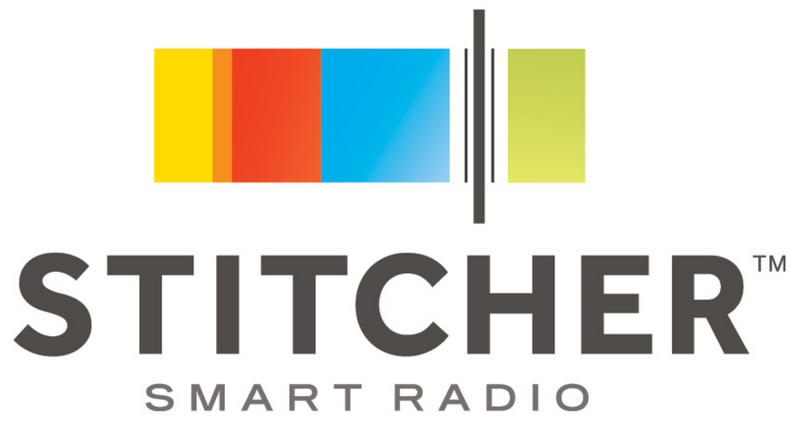 28: They Sold the Sonofabitch Out! Are you hyped for New Japan to come to America yet?! 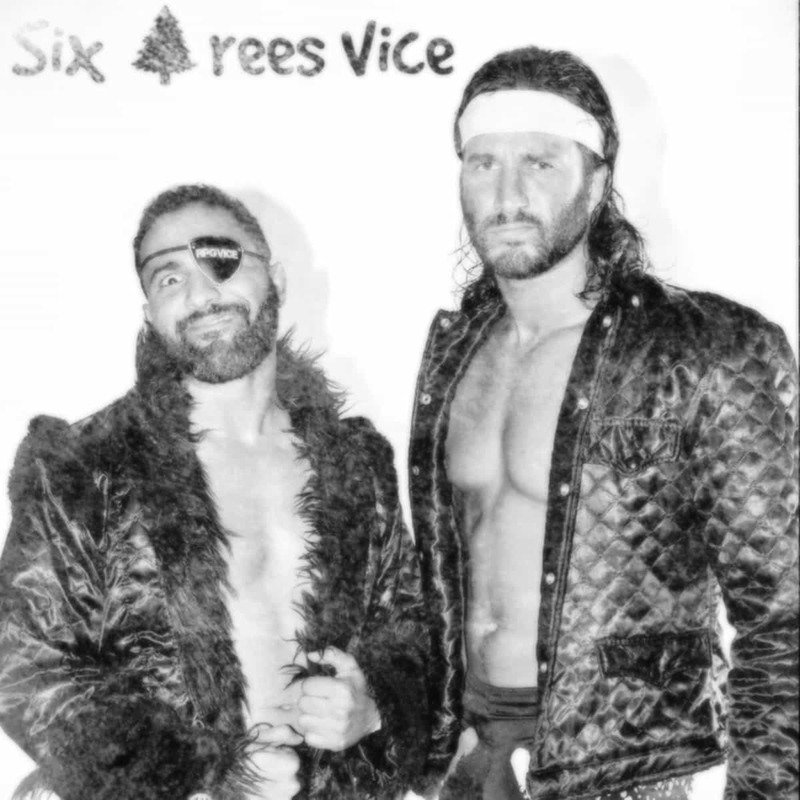 If not, this week’s show should make that happen, as Captain Jack (@JackHeartless) is joined by CHAOS member and 1/2 of RPG Vice, Rocky Romero (@azucarRoc)! From debuting at 15, training with Antonio Inoki and Bas Rutten, touring with Samoa Joe and Bryan Danielson, feuding with Virus and the Young Bucks, and all the way to becoming a hometown guy in New Japan, they run the gamut. Rocky even talks about the genesis of his music in Mexico, which led to Six Trees Vice Volumes 1 and 2, and the coming of CHICO the Luchador! Opening theme by Lemi & The Captain. Closing theme by Rocky Romero. 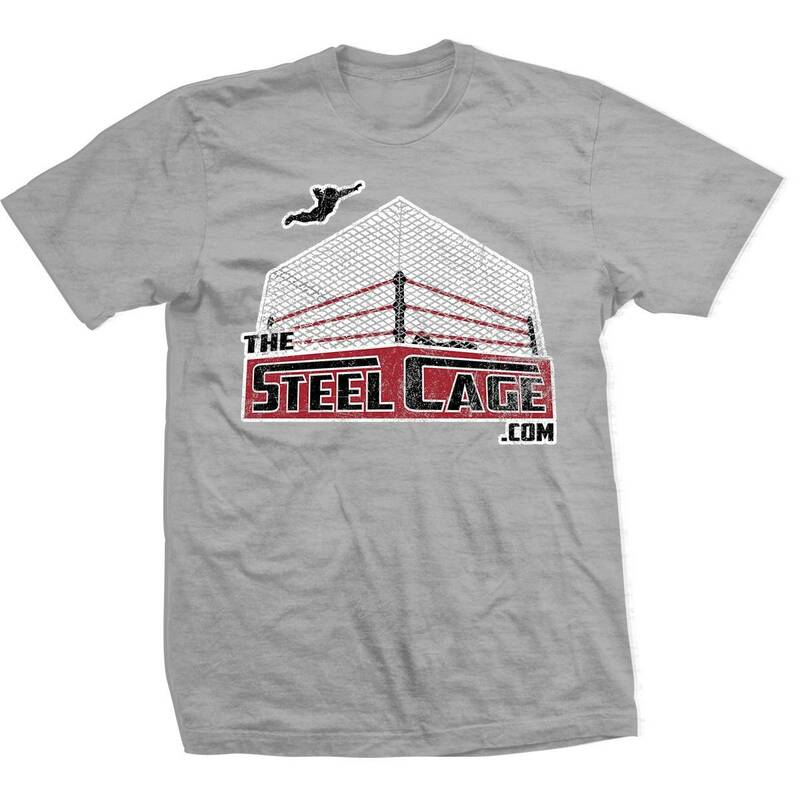 This week, Derek and Mark are joined by one of Twitter’s favorite wrestling GIFers (with a hard G), Jocay, to discuss the impact that simple yet stylish GIFs via social media have had on the wrestling industry. Topics also include some favorite up & coming talent, the value of streaming services, and the current growth rate of the biz.